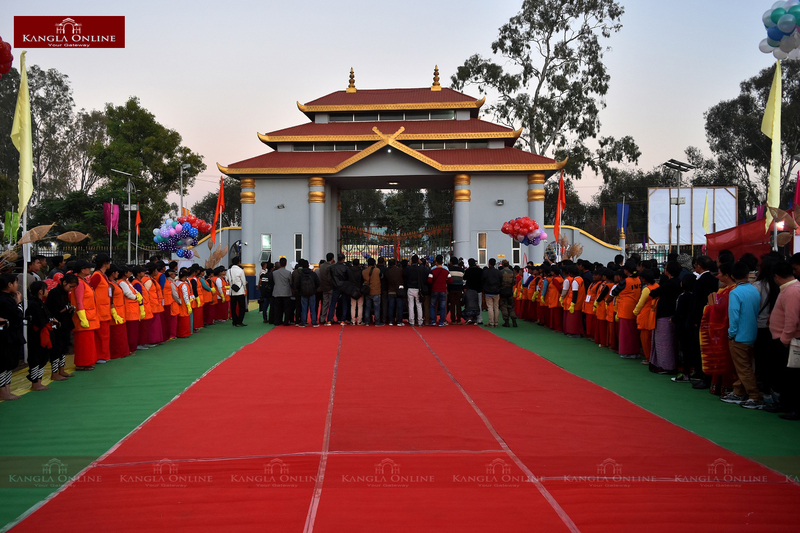 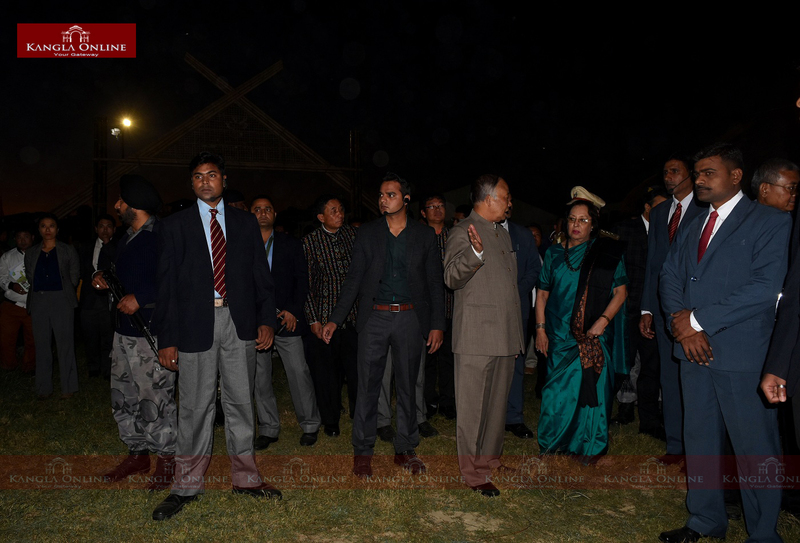 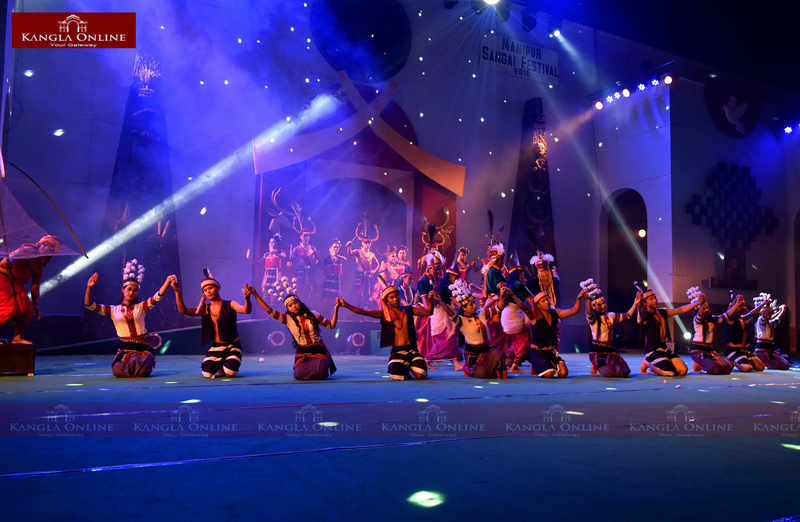 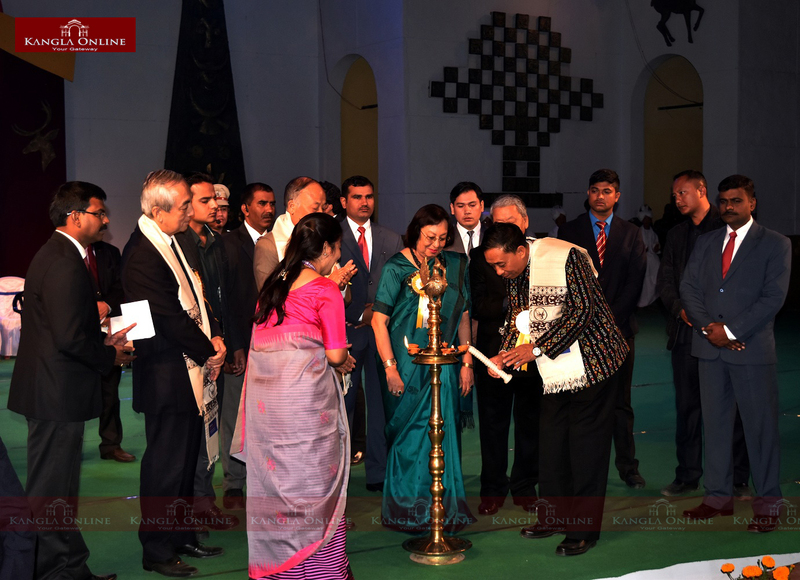 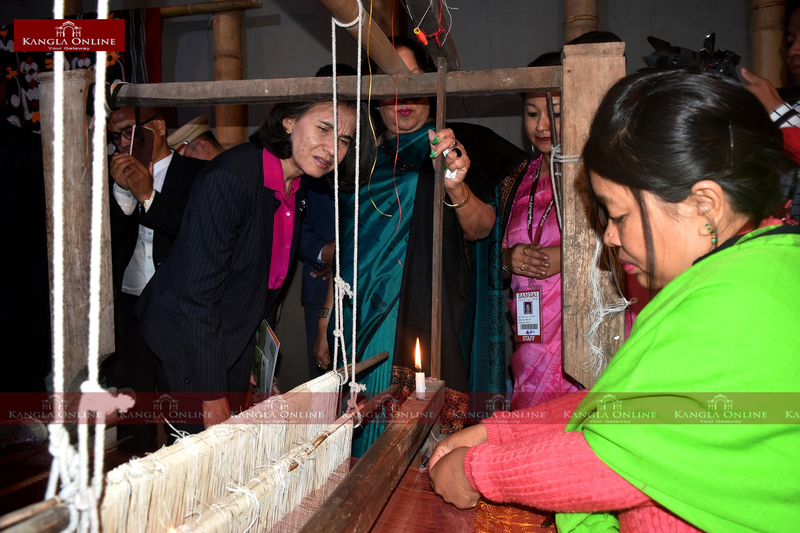 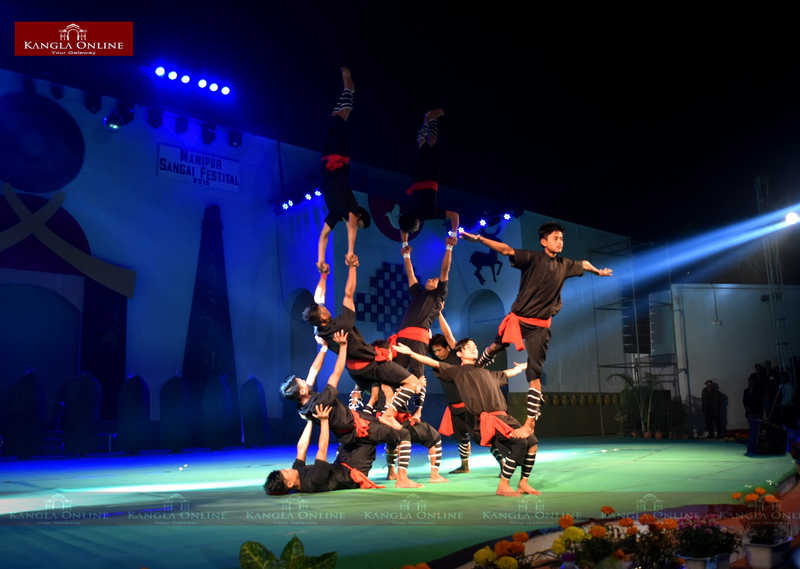 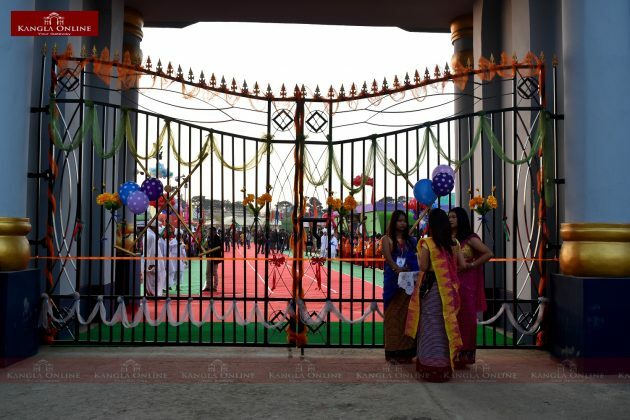 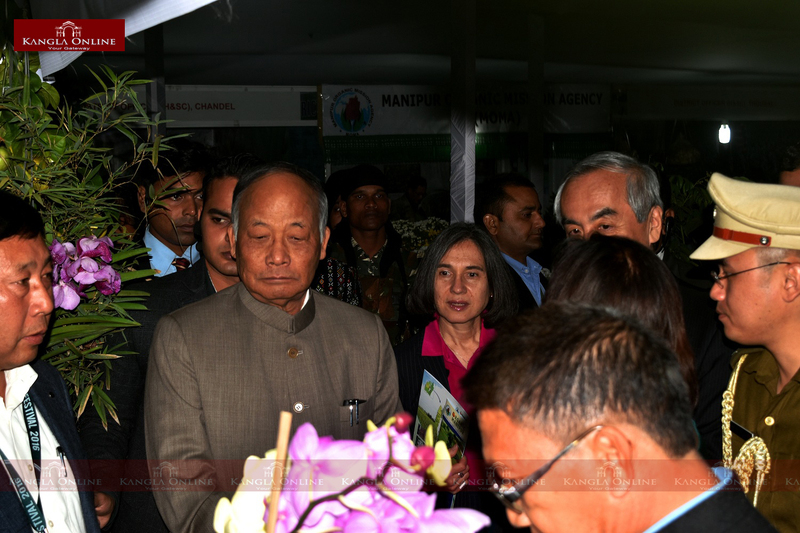 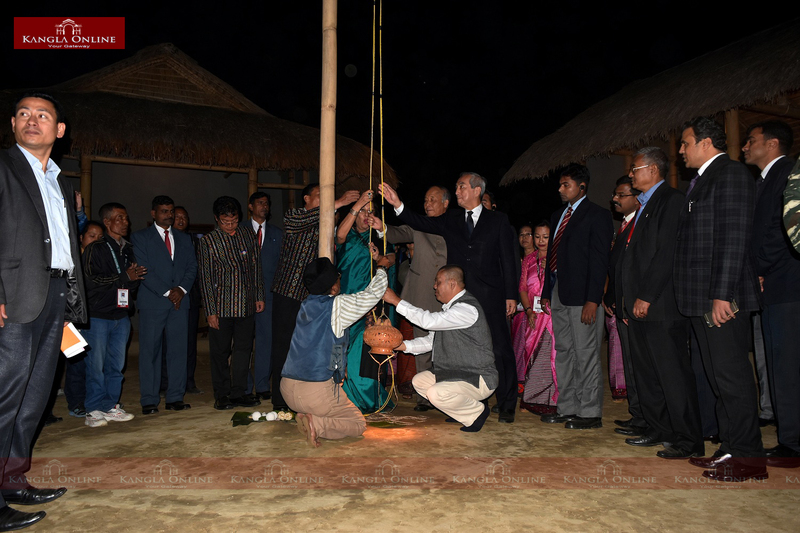 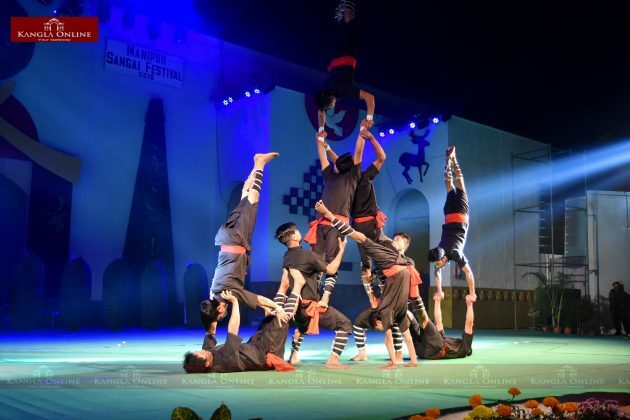 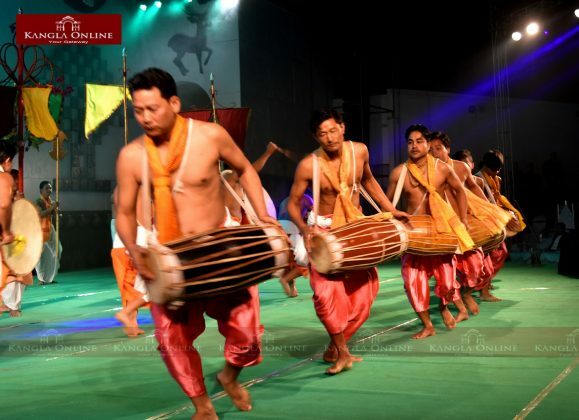 The 10 day Sangai Festival kicked off at Imphal’s Hafta Kangjeibung ground on 21st November, 2016. 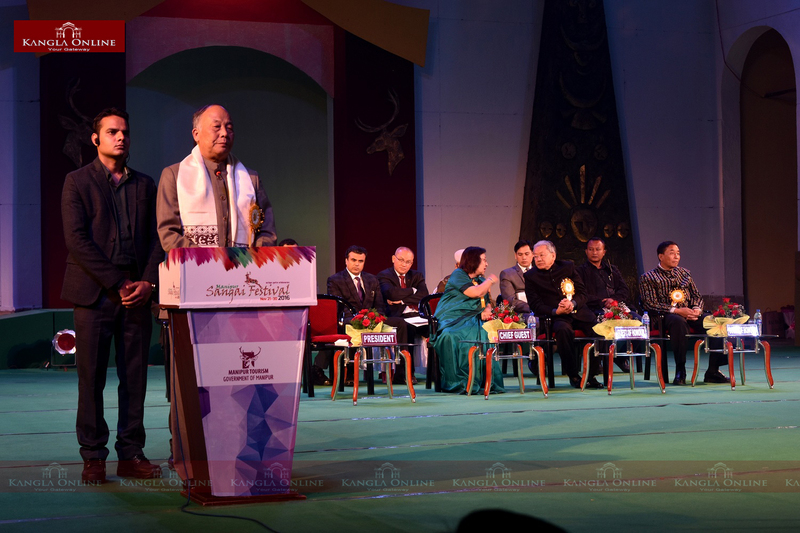 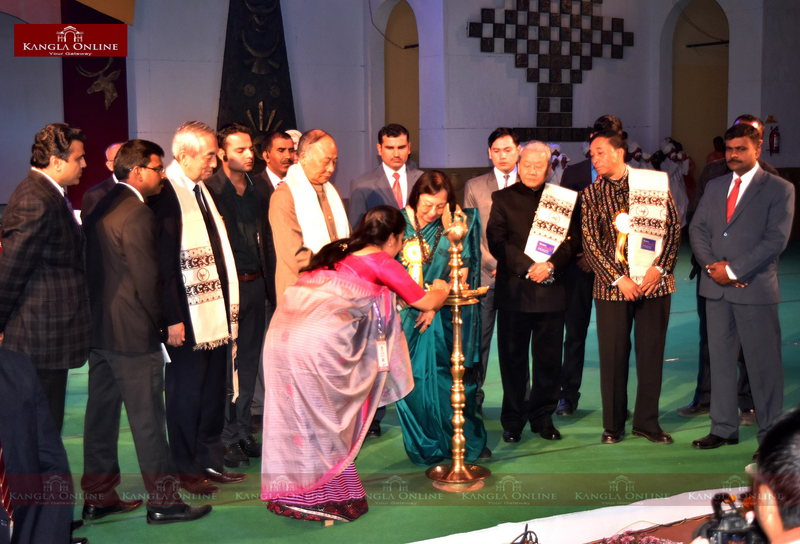 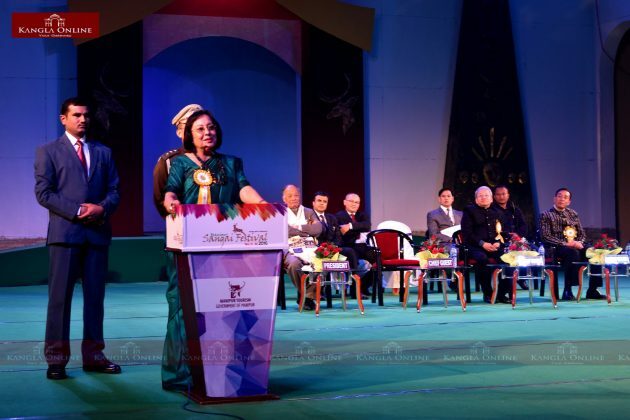 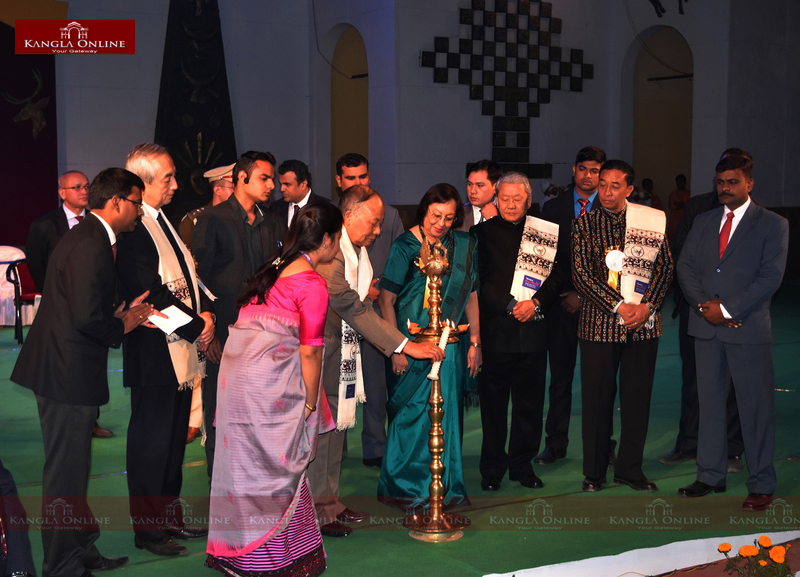 Manipur Governor Dr Najma Heptulla was the chief guest at the inaugural function, which was presided over by Chief Minister Okram Ibobi Singh. 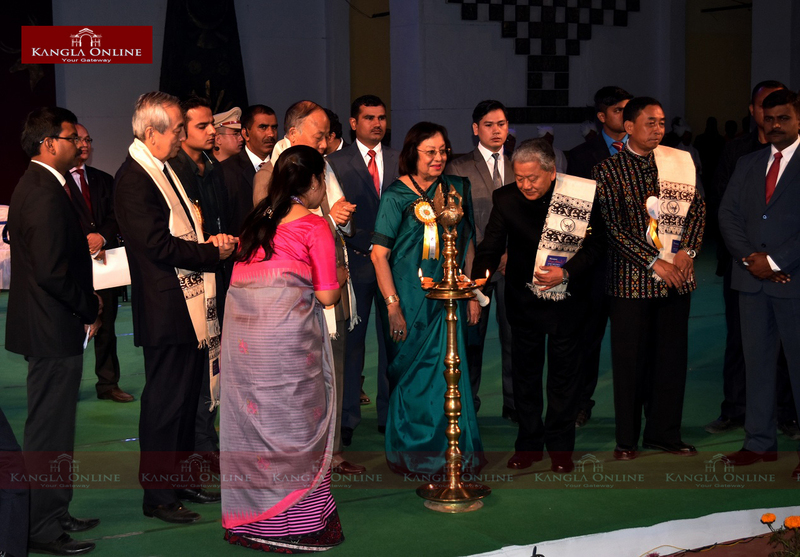 Ambassador of Japan to India He Kenji Hiramatsu, Chief Minister, Chin State Government of Myanmar and Deputy Chief Minister Gaikhangam were the guest of honour. The festival is being organised with the objective of showcasing the uniqueness of the shy and gentle brow-antlered deer popularly known as Sangai (scientific name, Rucervus eldii eldii) which is found only in Manipur at the floating Keibul Lamjao National Park in Loktak Lake and to promote Manipur as a world-class tourism destination. 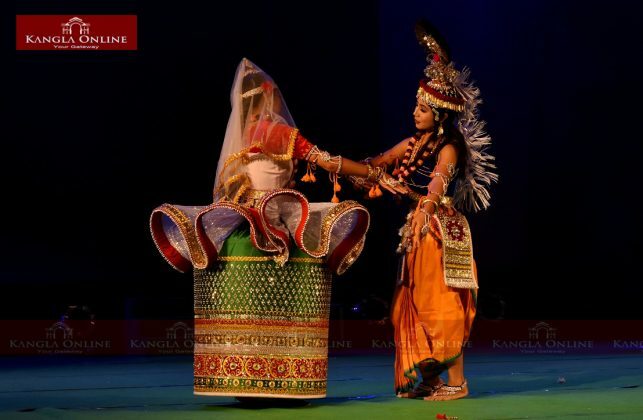 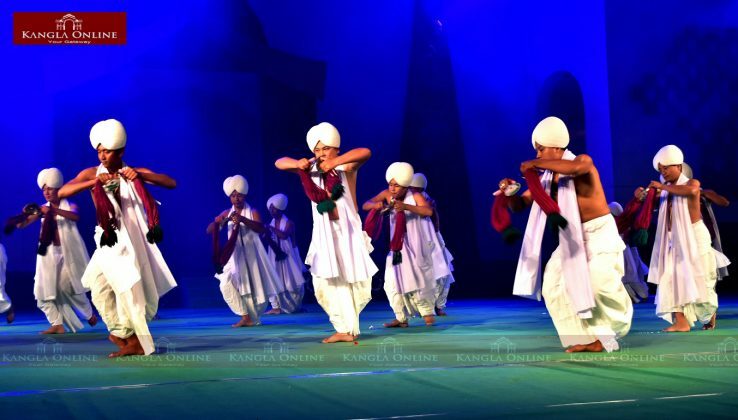 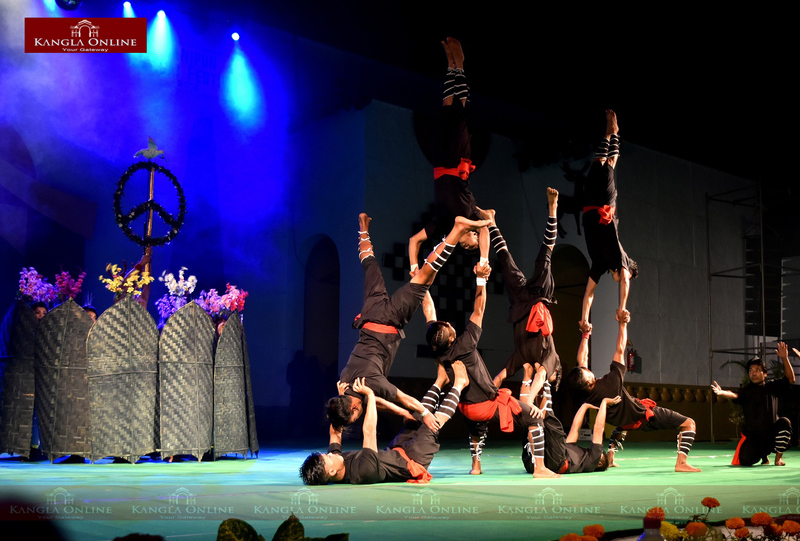 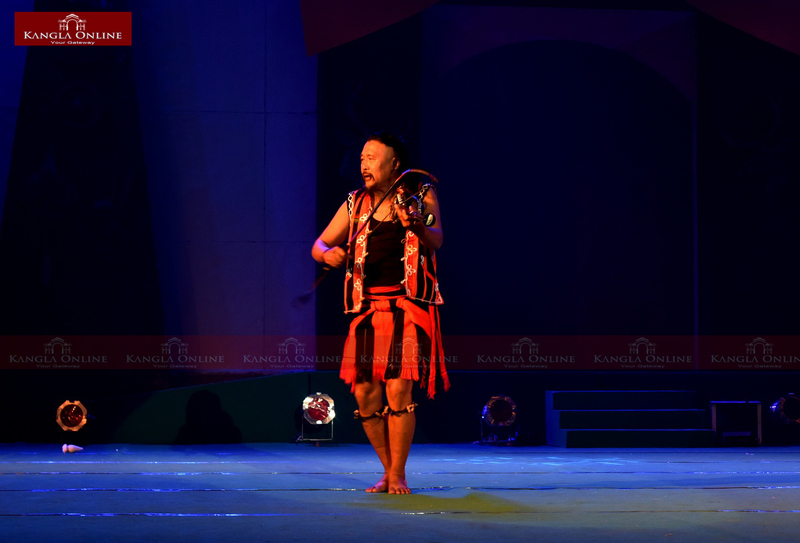 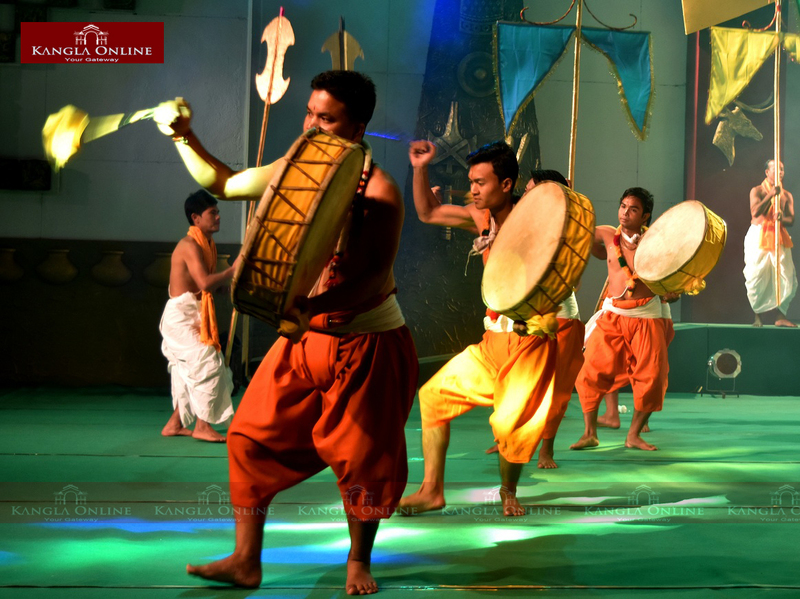 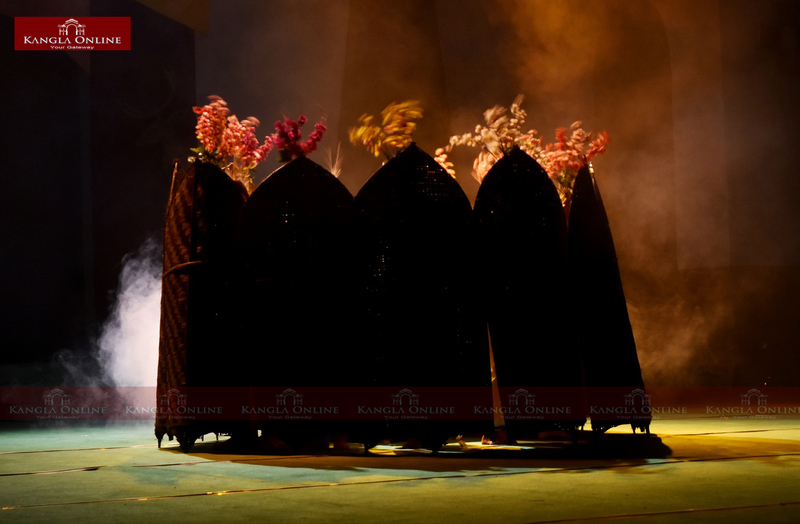 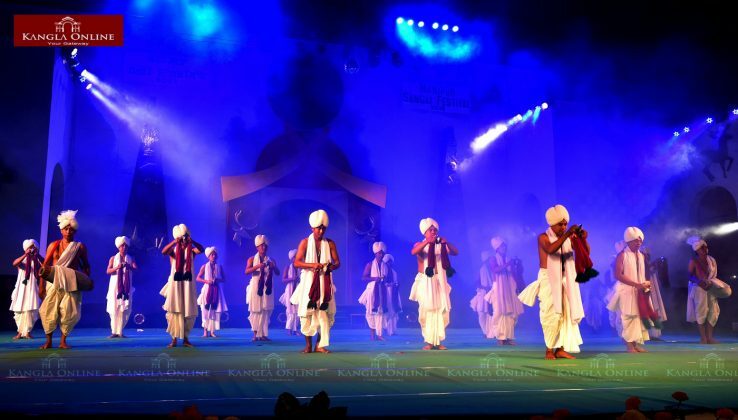 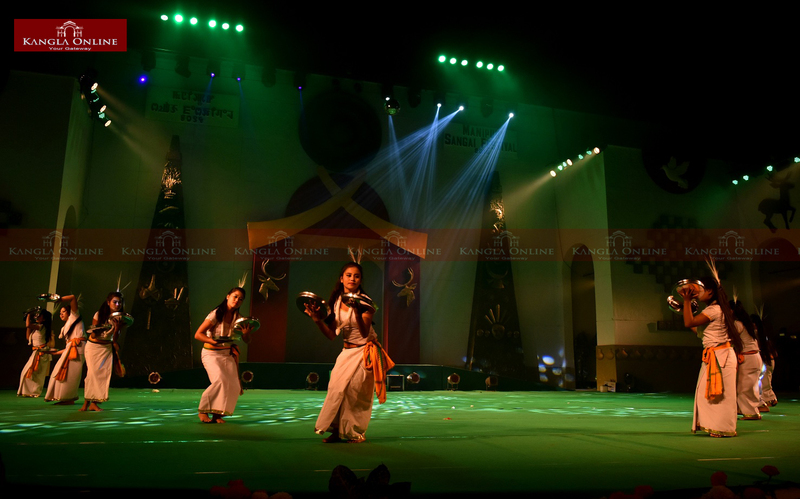 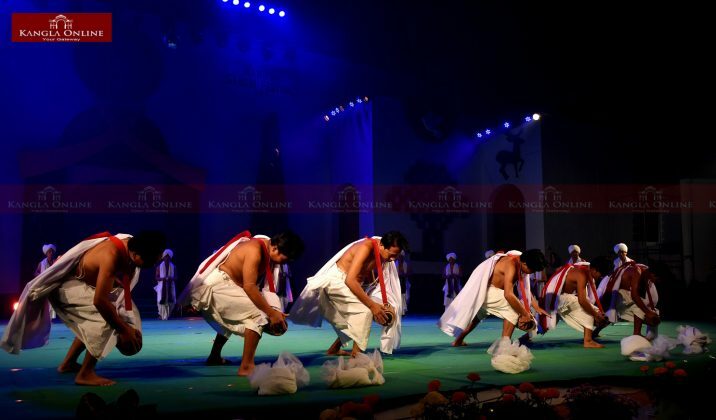 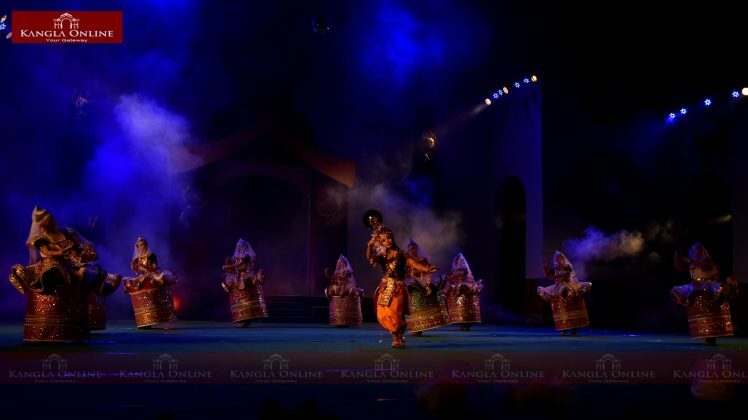 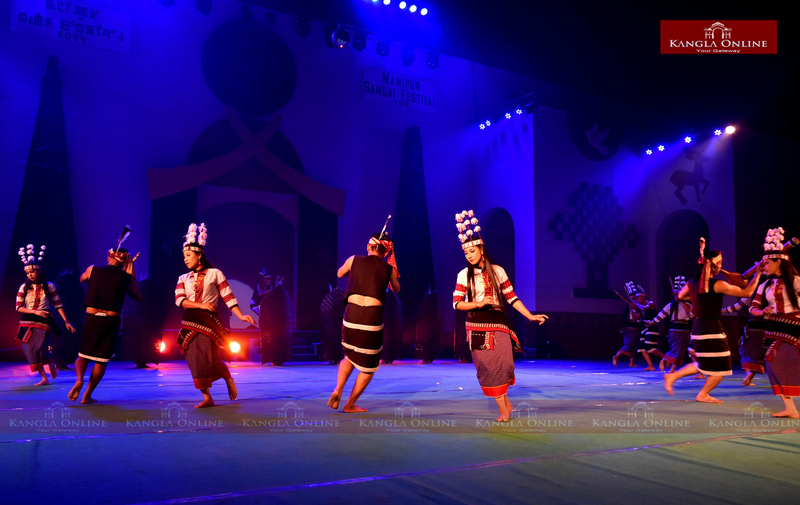 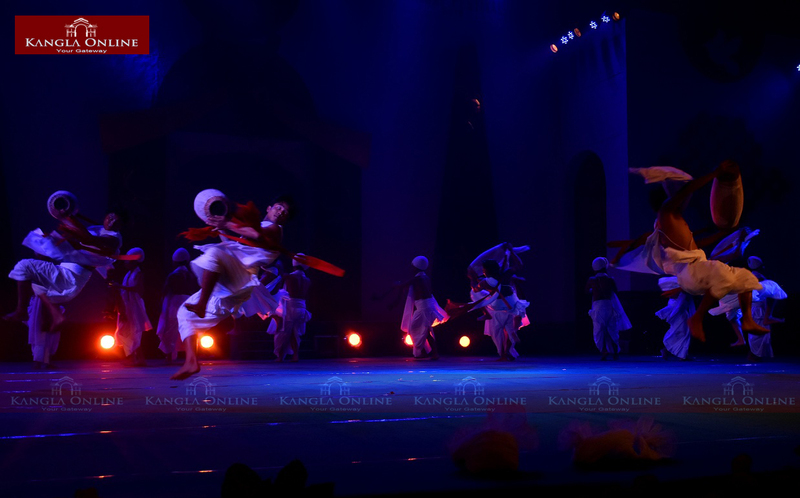 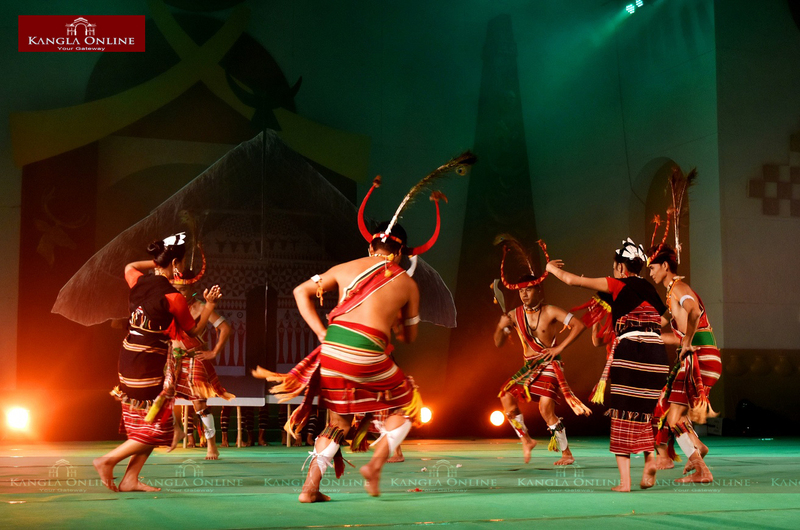 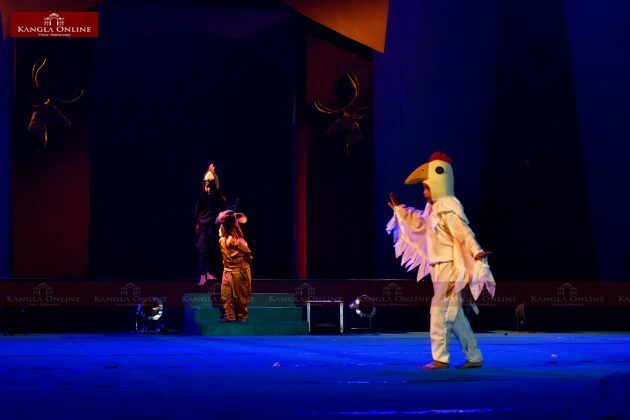 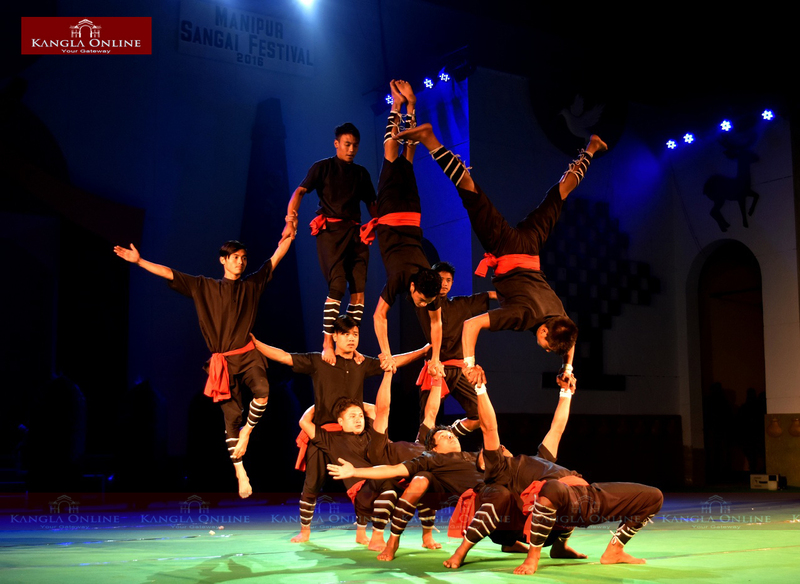 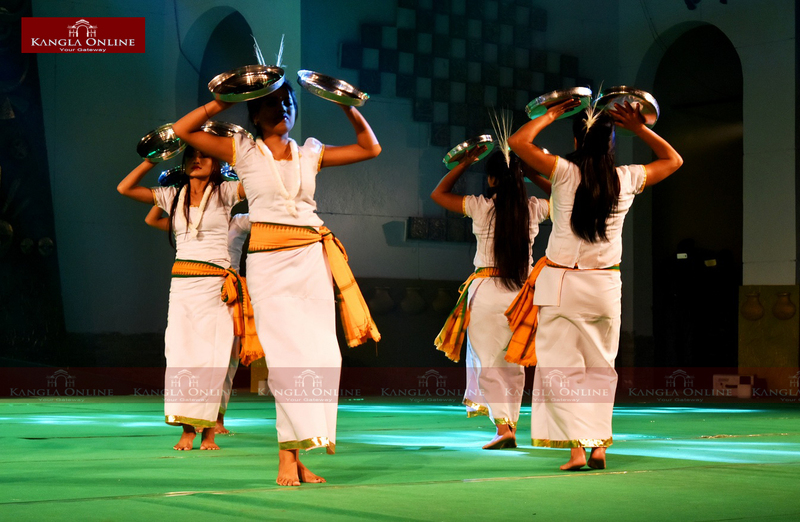 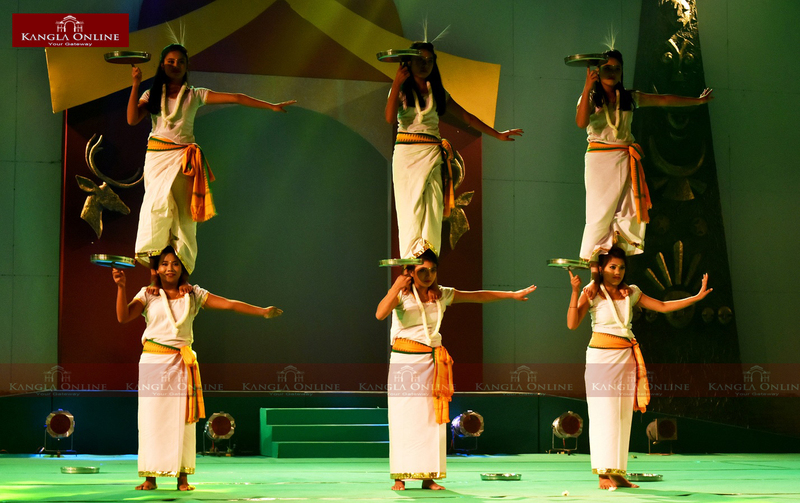 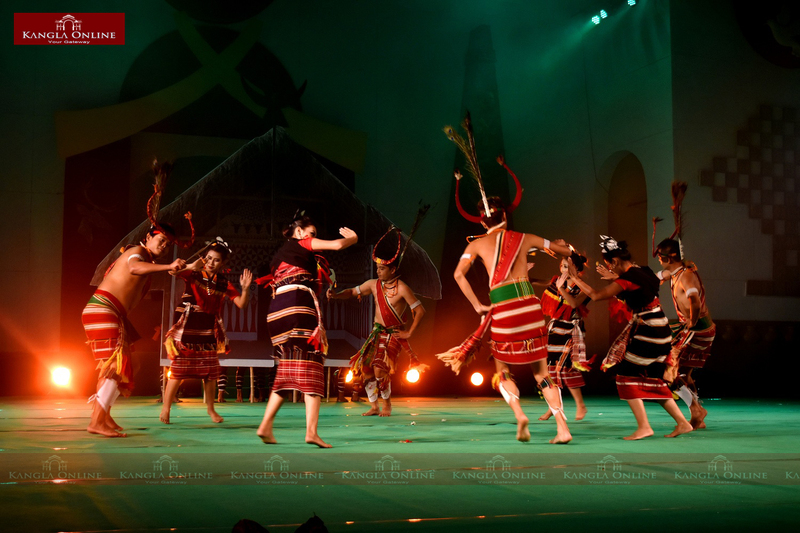 Later, choreographic presentation under the theme “Manipur – The Heaven For Tourist” was performed at the opening ceremony of Sangai Festival 2016. 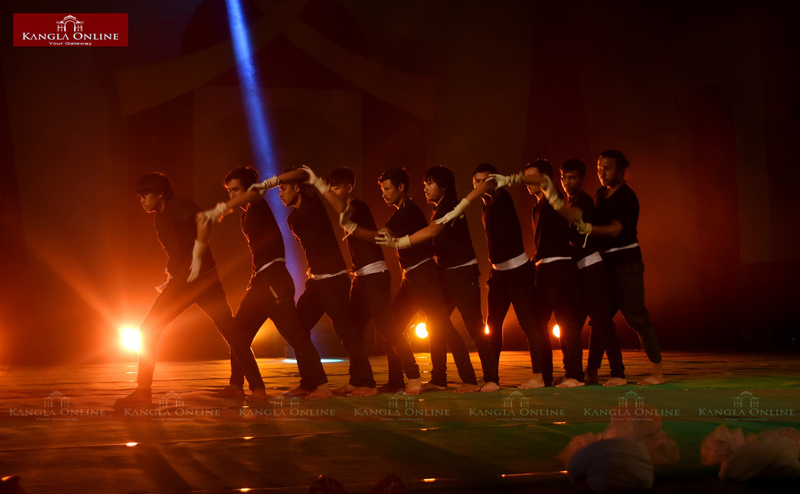 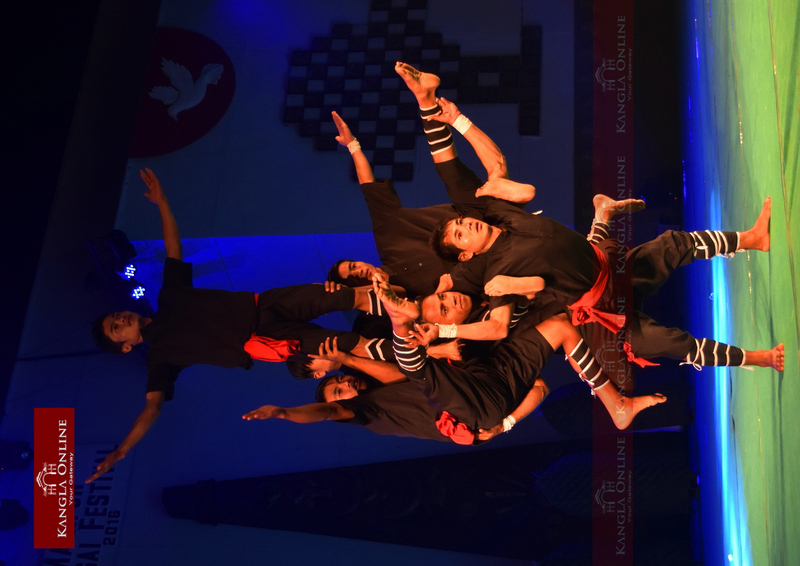 The presentation was choreographed by N Tiken Singh, Director of Progressive Artiste Laboratory.